So David Bowie is really responsible for ambient entering my life. The tracks V2 Schneider, Sense of Doubt, the utterly stunning Moss Garden and Neukoln. In addition he saved one of the best till last. 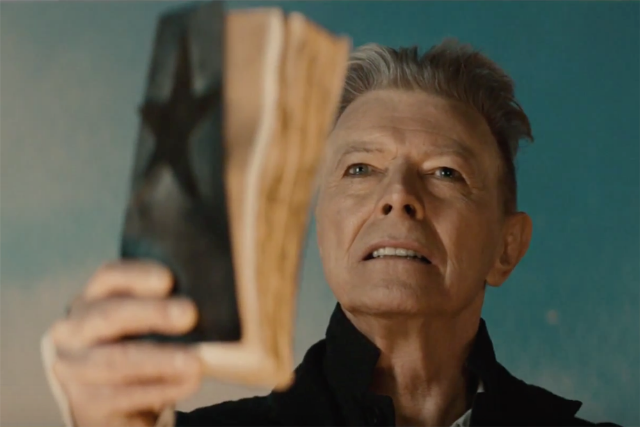 Blackstar is a magnificent work . The track Lazarus in particular is something very special. Hairs on the back of the neck stuff. Goodbye Mr Bowie, hero and legend . My two favorite Bowie LPs are Low and Heroes.It was the ambient sides that took me in (and still do) but the other song oriented tracks are equally as good.It has to be said that you cannot underestimate the influence of Eno and Visconti on those two albums. Heroes is my all time favorite song.I was never into anything pre Station to Station or post Lets Dance though Reality and certainly Blackstar are up there.On Blackstar,I am simple stunned that his voice sounds so good,considering how sick he must have been when they were recorded. I was listening to Heroes and Heathen in the past day or two. Really fine work from Bowie. Am looking forward to my copy of Black Star. At the moment I'm listening to Murray Head's Nigel Lived, a lost prog classic from the early 70s. Explorations in found sounds and minimal ambient improvisations. A continuation of Dust. Lovely drifting ambient from Maitreya. On ...txt. This has been in continuous play since I received it.....Awakening, the main track is magnificent that touches on quite a few aspects of ambient music. This music draws me in as if standing before a darkened portal I am beckoned to enter to explore the many possible mysteries within and at the same time reassures me like a guiding light that I will never be lost. Amakening is a sonic labyrinth that holds you for a while until it is done and all the time you feel the uncertainty of possibly never getting out and yet there is no malice as the experience unfolds and you journey towards hope. If this was not enough the dvd is another extraordinary experience! Wow! Julio, thank you so much. I am really glad you are enjoying the album and DVD. Caravan - The World Is Yours - 4cd box set. Brilliant. Current play is The Great Schizm - A Sleepers Night Journey Dark, eerie, atmospheric , thought provoking. 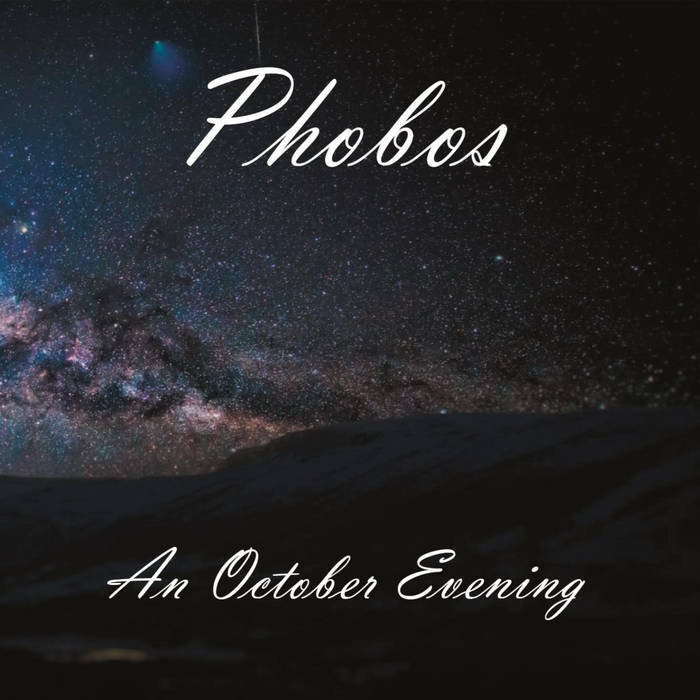 Excellent piece of deep ambient work and discovered here on the Hypnos forum. Solid work with a classic touch. Each track is relatively short, giving the full album a lot of depth and variation. Glacial soundscapes from Ludvig Cimbrelius/Purl. Nice sleepy time music. Be interested to hear what you think of that TD Reims/Mannheim release Drone On. I got the Bootleg Box Set Vol 1-5 from them a while back and was a bit disappointed overall with the sound quality. Interesting stuff though. Also got the Electronic Meditation on vinyl, extremely challenging listen but interesting good quality vinyl and package. Next, another play of Forrest Fang - The Sleepwalker's Ocean. Wonderful. Checking out the bandcamp stream of Nachtplank - Alien,on Carpe Sonum. Just added last night I think. I've been looking forward to another Nachtplank since Echo Ark, so great news. First four tracks played so far- spacey, alien like music from another galaxy and dimension. I like this.